Getting dressed in denim is exactly what many people love to do and it turns out the Bugaboo Bee and Cameleon feel comfy and stylish in it too! Say hello to the brand new Bugaboo Bee Denim 107 and Cameleon Denim 107, two limited edition prams which will only be available for two years. Both have authentic blue denim toppings, contrast stitching and jean-style rivets. The Cameleon will be exclusive to David Jones stores from January 2011 for three months, then smaller boutique stores will carry it from April. 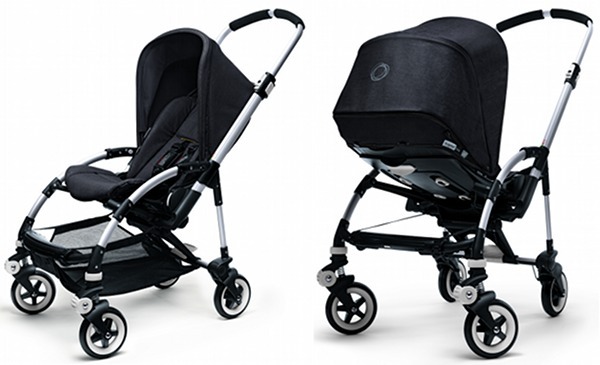 The Bugaboo Bee will be available to David Jones and smaller boutique stores for a six month period exclusively. After that it will become available to all existing Bugaboo retailers. The Cameleon Denim 107 will retail for $1925 and the Bee Denim 107 will be $1250. You can pre-order the Bee right now from Minimee – shipping is free! 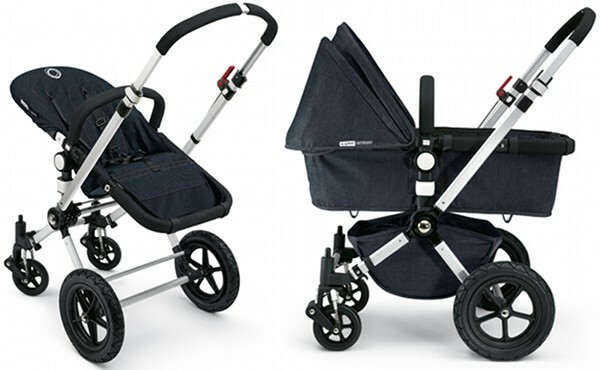 Denim lovers, these new Bugaboo editions are the ones for you! You can compare both of these prams with others on the market using our pram Chooser. If you’re up for a good read, also see our past Bugaboo content by using the search field – there’s lots of it!